Please contact us if you would like us to review, update or change your personal information held by us. We may set and access cookies on your computer. Cookies assist us in tracking user details, allowing access to certain areas of our websites and gathering data on your browsing habits for website optimization in order to help us better meet user demands. We also use third party cookies to run Google Analytics Demographics and Interest Reporting. These cookies gather website visitor data (such as age, gender, and interests) to optimize website content and marketing and do not collect any personally identifiable information. We will take reasonable measures to protect and safeguard your personal information. However, we cannot ensure or warrant the security of any information you transmit to us through or in connection with our website or that we store on our systems. We do not require that visitors reveal any personally identifying information in order to access our websites. However, visitors who do not wish to, may not be able to access certain areas or participate in certain activities (for example, receiving video lessons or other products and services). In addition to using your information for the initial purpose to which it was collected, we may use your personal information to provide you with information in the future of other products and services that we think may interest you. You will be given an option to unsubscribe from this information service at any time. 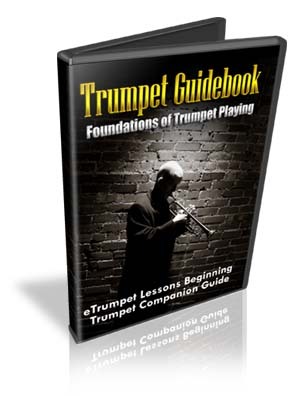 * find that your actions on our web sites violate the etrumpetlessons.com Terms of Service – or any of our usage guidelines for specific products or services.